1 THE 45 YEAR-OLD DRIVER: HALF TRUTH IS A WHOLE LIE! THE 45 YEAR-OLD DRIVER: HALF TRUTH IS A WHOLE LIE! Today’s Scripture talks about doing things in all honesty! 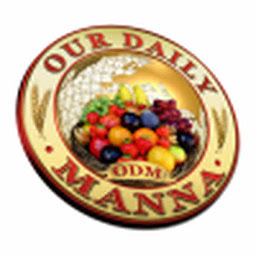 is the ANNUAL ODM (INTERDENOMINATIONAL) THANKSGIVING SERVICE. id sin. Dedicate your life and ask for grace daily for honesty! Satan has plans to end you life and ministry in shame. let Your mercy be my cover. Pray THE PRAYERS TO STILL SATANIC STORMS today!